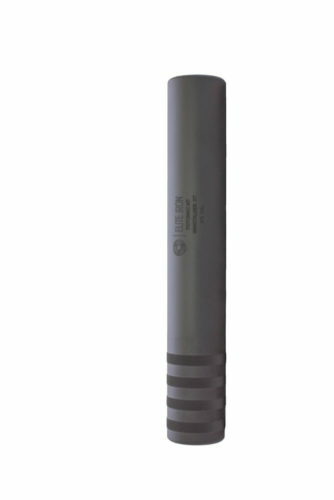 The Windtalker SD suppressor is our best performing WINDTALKER model. 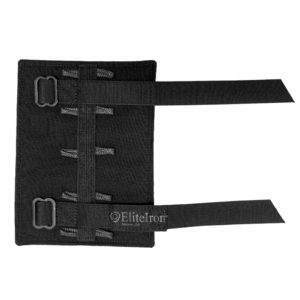 Our 3-piece system allows quick and easy attachment and removal of the suppressor. 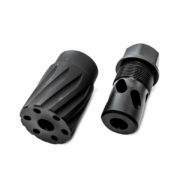 Sound suppression and recoil are both greatly reduced with this over barrel system. The 2-point contact system of the SD brake increases stability and reduces barrel whip. 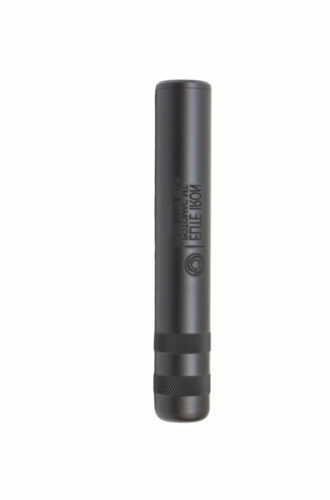 The over barrel design of the 12.5 in. 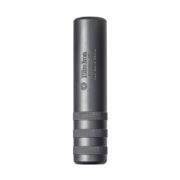 WINDTALKER SD only increases barrel length by 10.125 in. All models have 100% repeatability whether the suppressor is timed to the weapon or not. 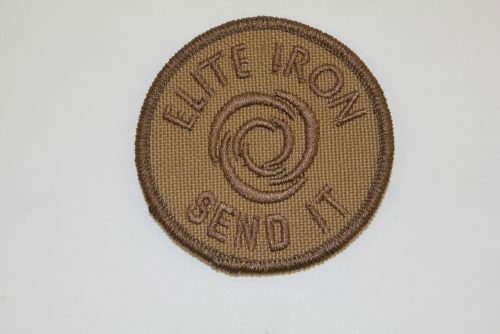 If the shooter would like to minimize the horizontal point of impact shift when shooting suppressed, the Elite Iron name should be top dead center when suppressor is installed on weapon. (Plus or minus 10 degrees). If this is not the case, the included shims will allow the brake to be installed properly. To add your WINDTALKER SD Suppressor to the cart, you must select your caliber, your thread and the color for your Free wrap. SKU: n/a. Categories: Suppressors, .375, .408, .418, SD Series. 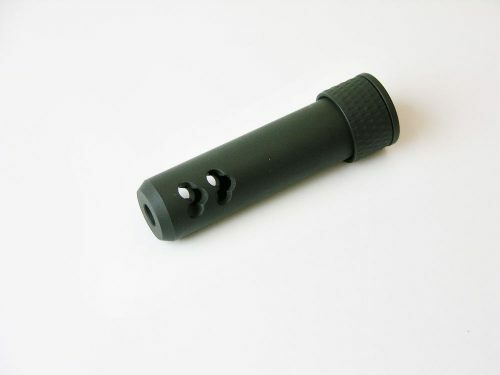 Tags: .375, .408, .416, 3 piece system, rifle can, rifle suppressor, Silencer, sound suppressor, suppressor. Caliber: .375, .408, & .416 Cal. ADDITIONAL INFO: Over barrel system must be fitted to the barrel. Maximum barrel diameter is 1.022 for barrels over this diameter please contact us. SD Brake Installation InstructionsShims are included for standard brake configurations. Additional over barrel SD brakes are $260 each. I’ve had this can for 18 months now using on my DT 375CT and it makes the gun a pleasure to shoot all day. It’s built like a tank. It’s extremely accurate.